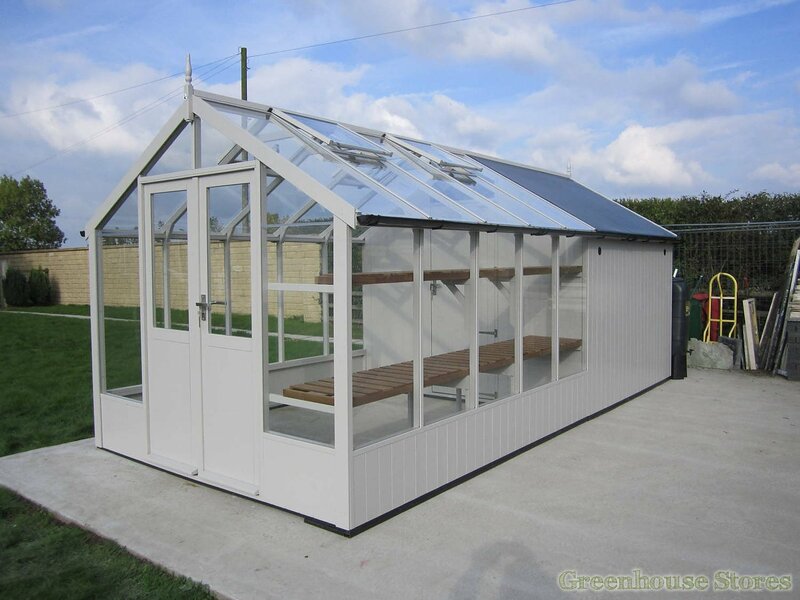 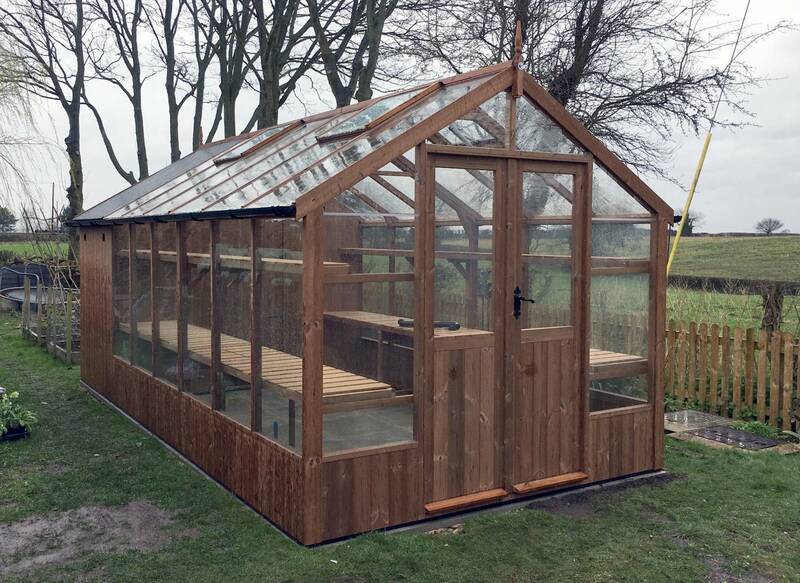 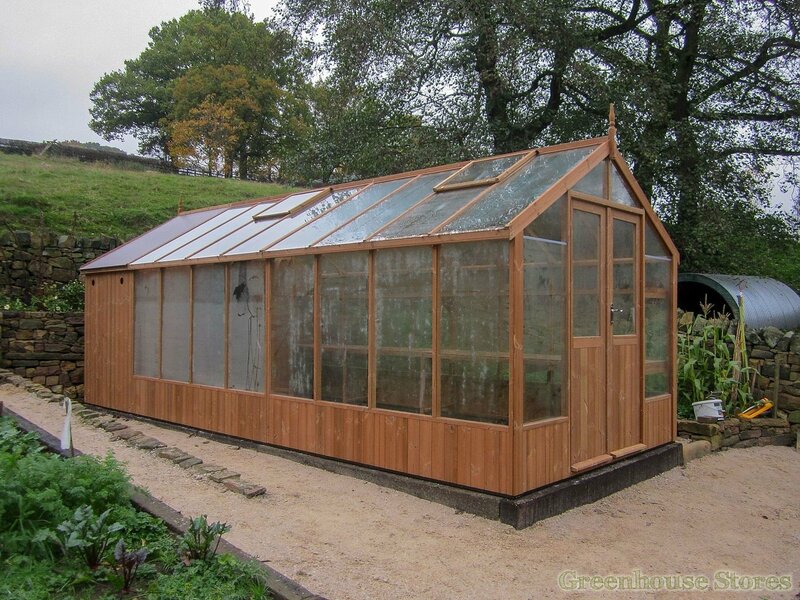 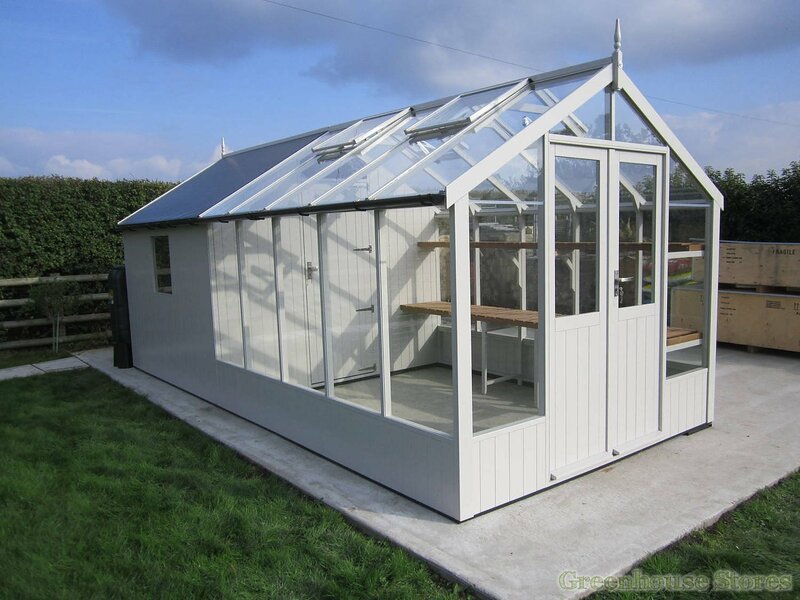 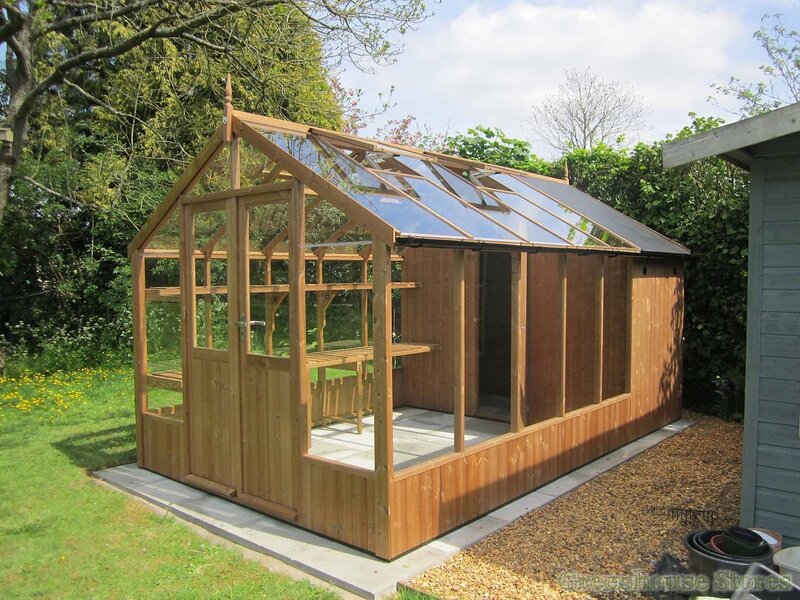 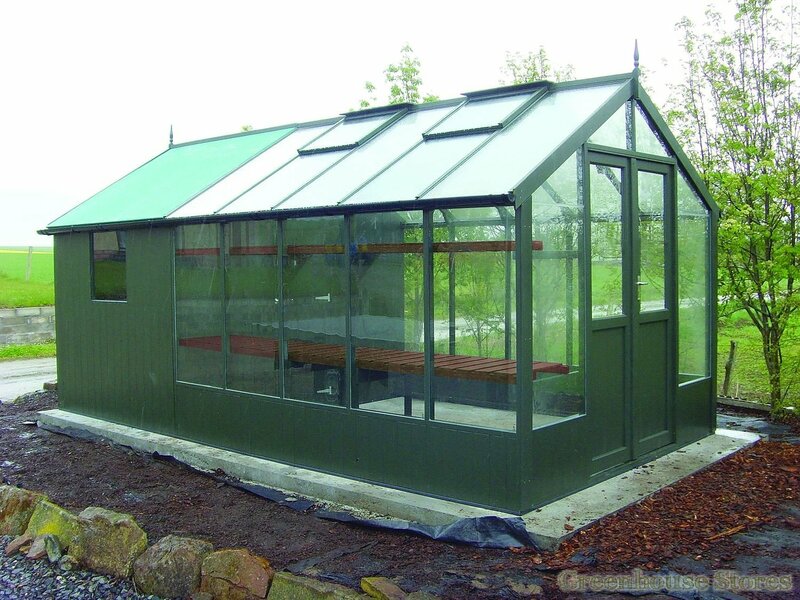 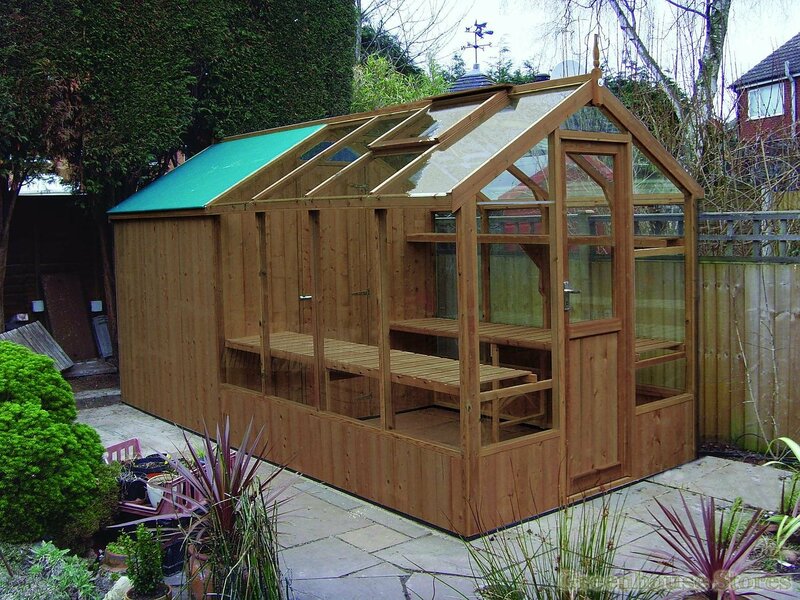 The 8ft x 12ft Swallow Raven Combi Shed Greenhouse offers the best of both worlds with a 4ft Shed and 12ft Greenhouse. 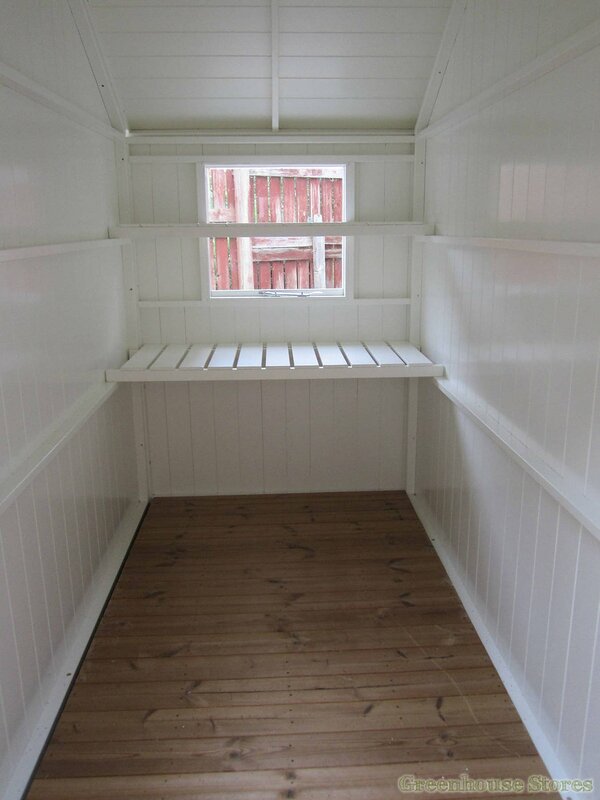 Secure storage coupled with a large 12ft growing space. 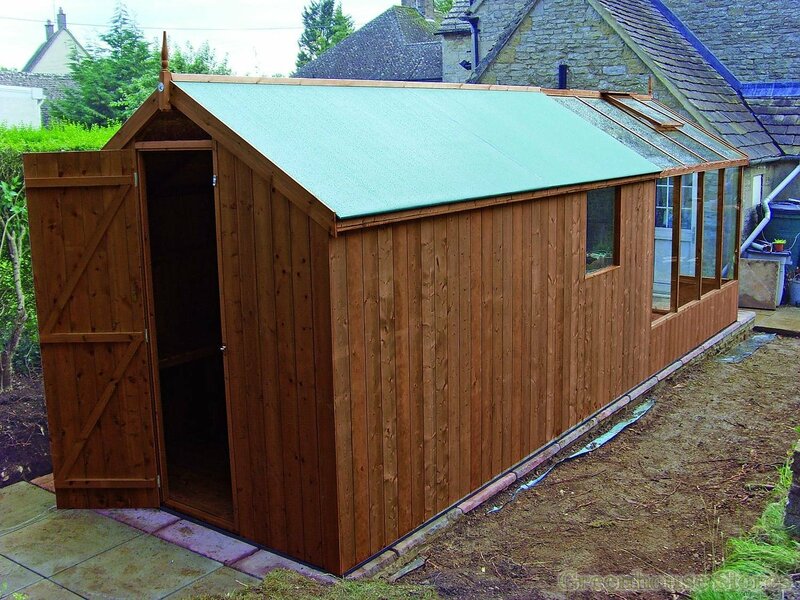 Looking for more storage then choose a 6ft, 8ft or 10ft shed extension. 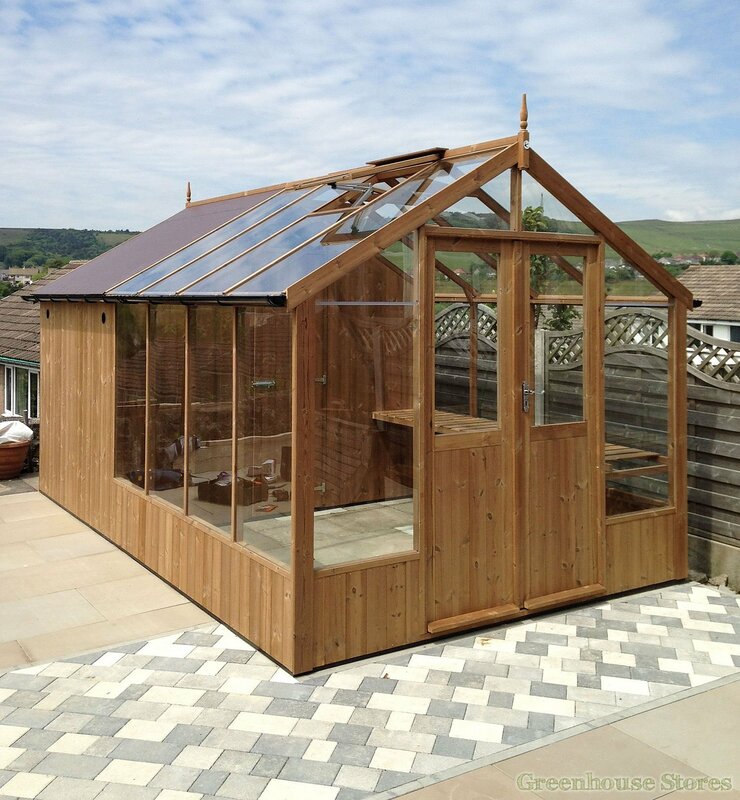 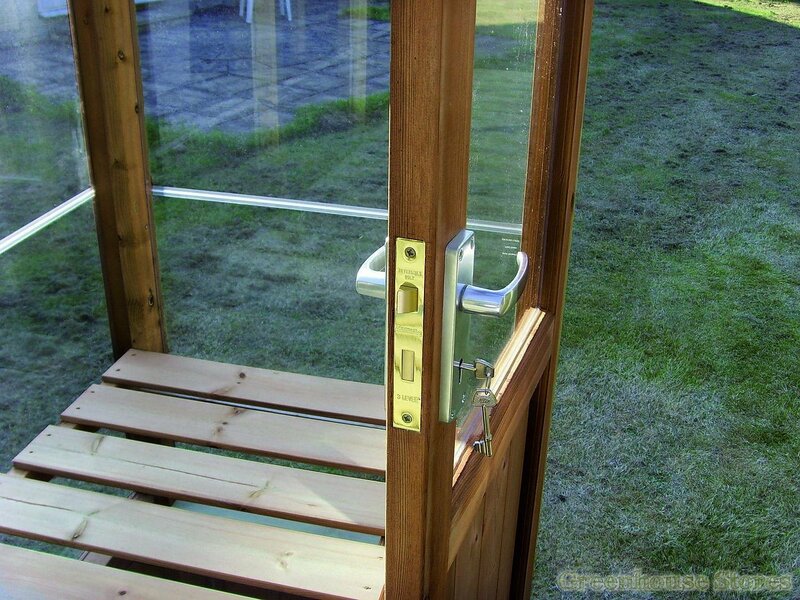 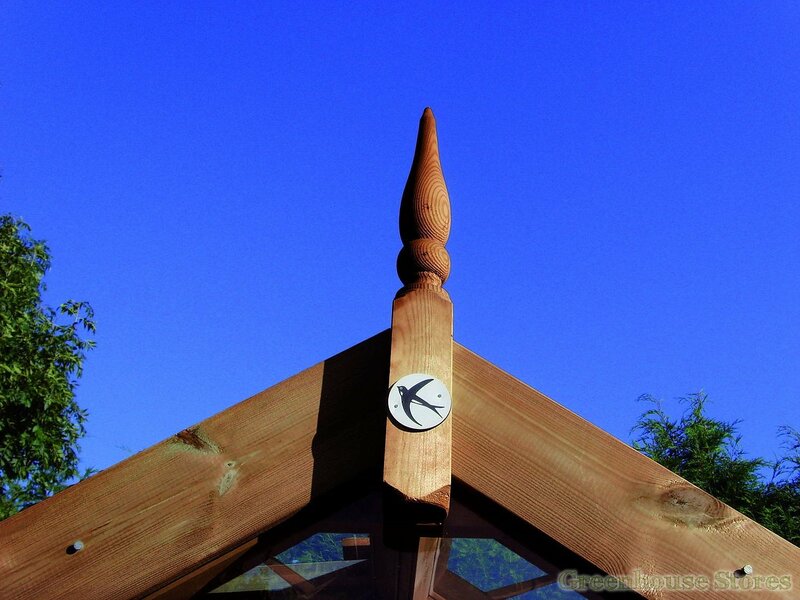 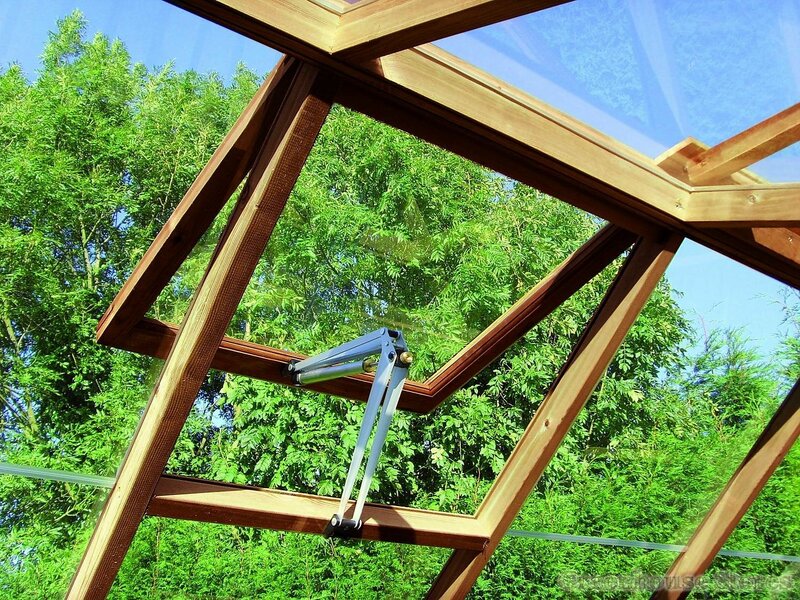 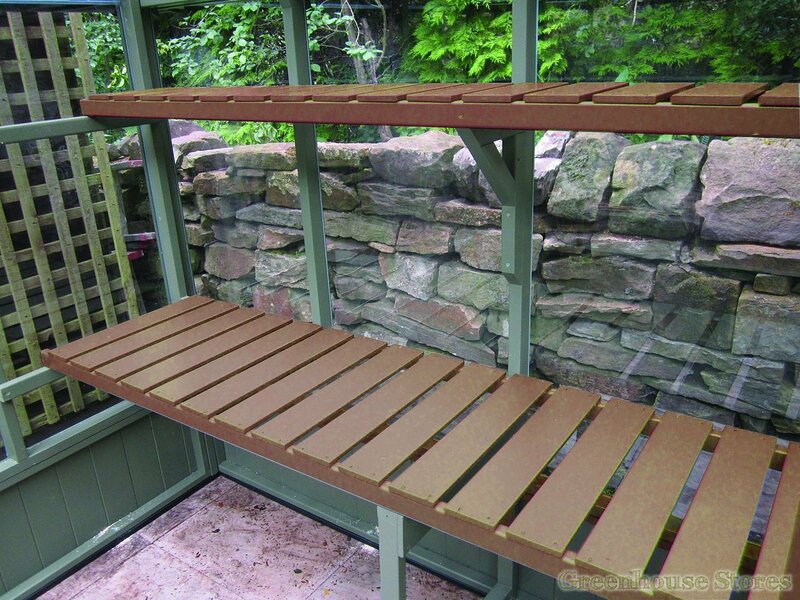 It’s a practical size, looks superb and is installed for FREE! 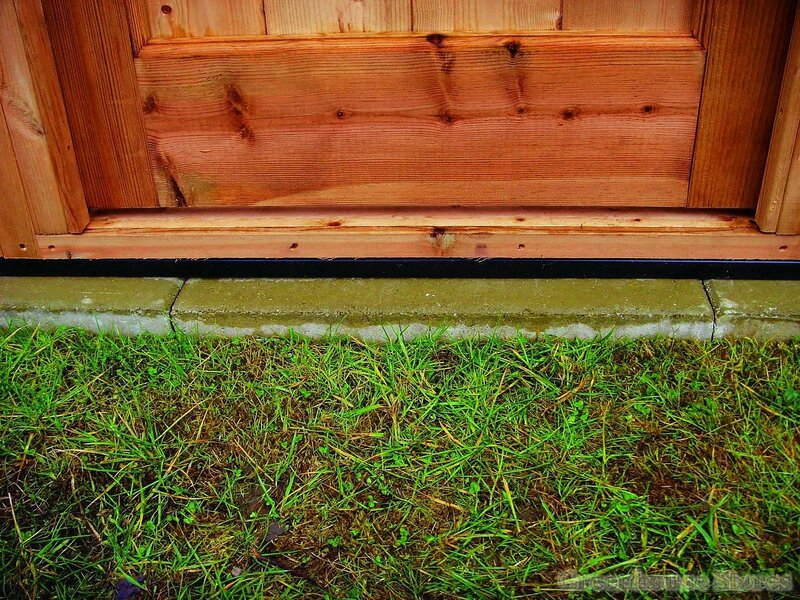 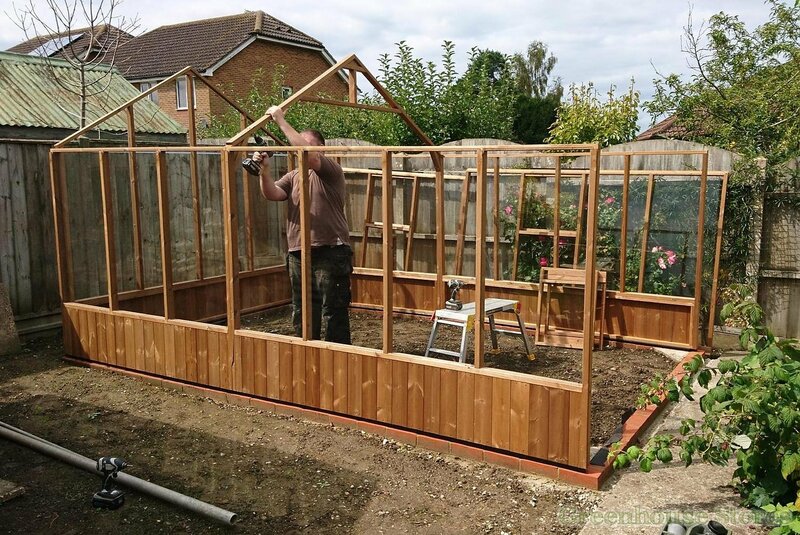 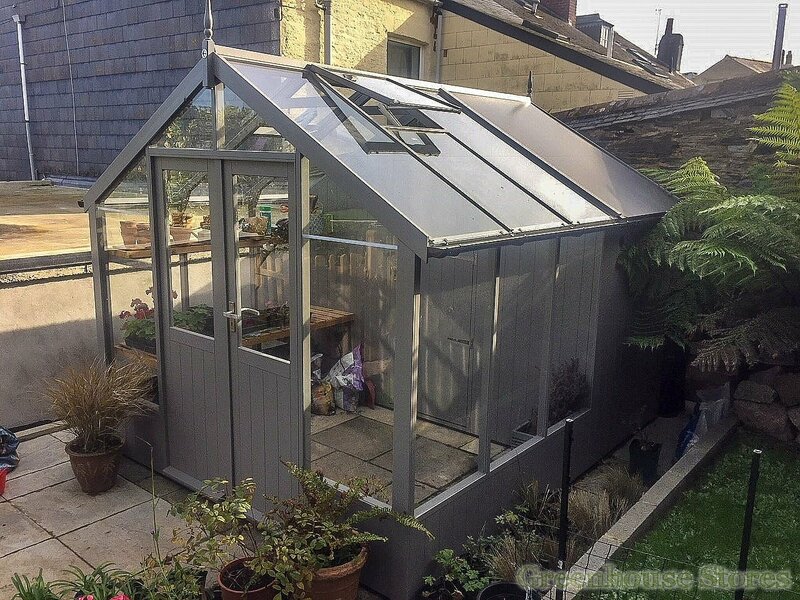 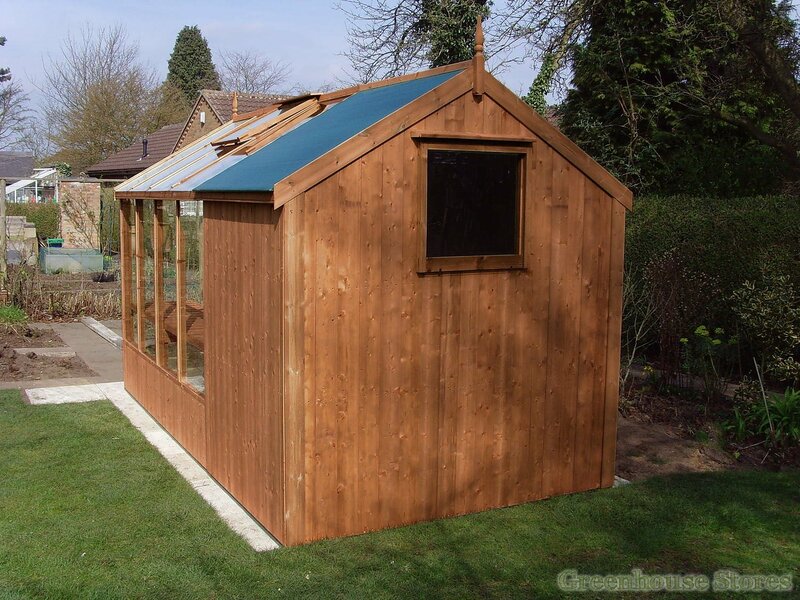 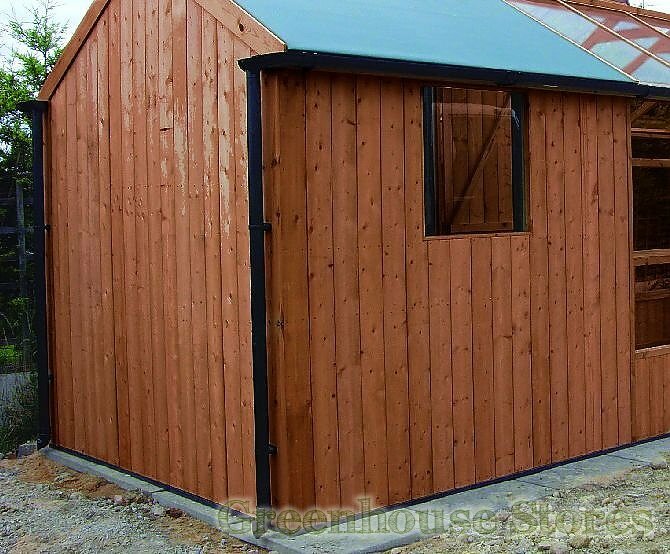 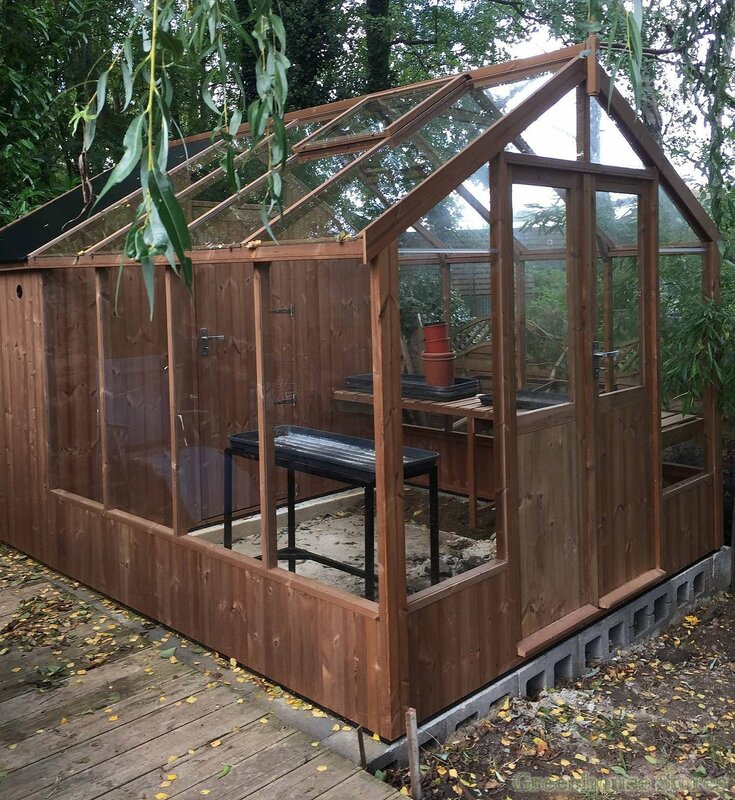 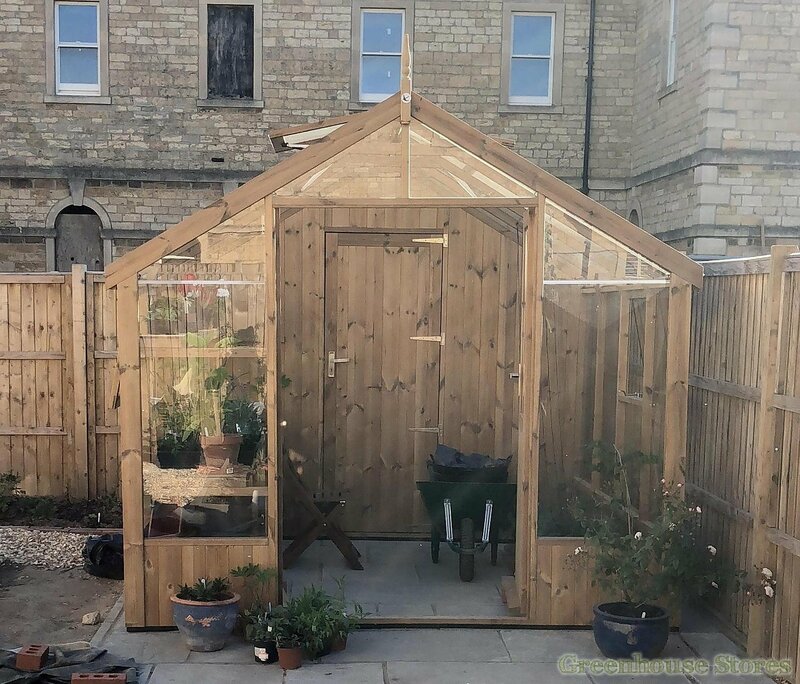 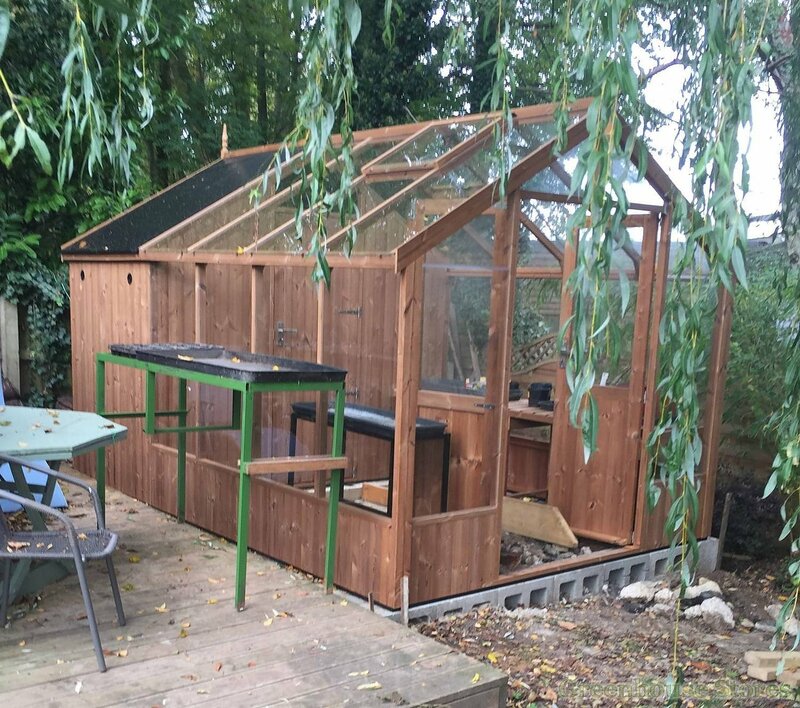 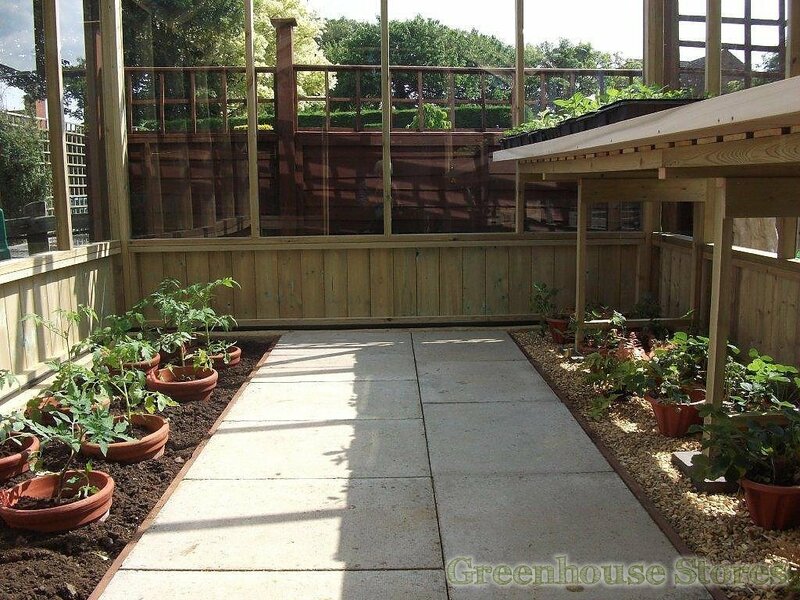 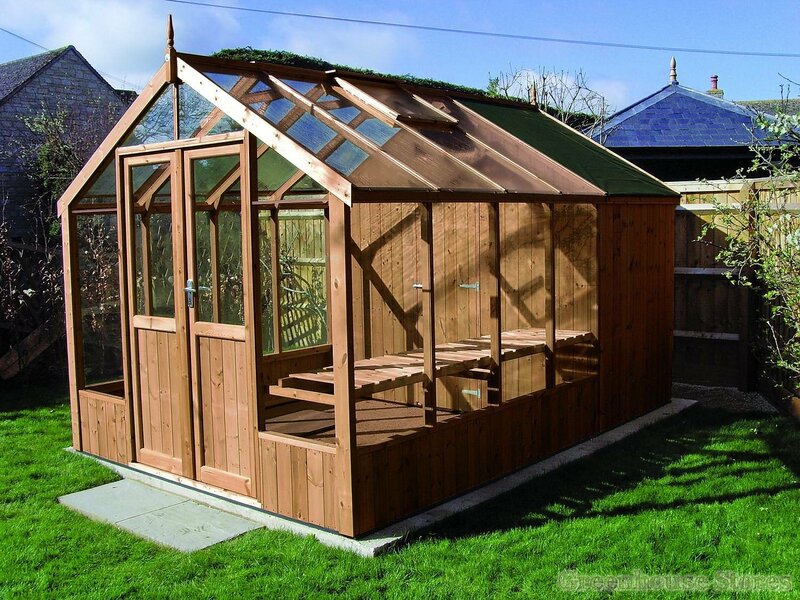 Add a larger 10ft shed to your greenhouse to give a total length of 22ft 10"
Add a larger 8ft shed to your greenhouse to give a total length of 20ft 10"
Add a larger 6ft shed to your greenhouse to give a total length of 18ft 10"
A compact 4ft 3" Shed extension giving a total building length of 16ft 9"